Symphony Xplorer V100 coming to market very soon. 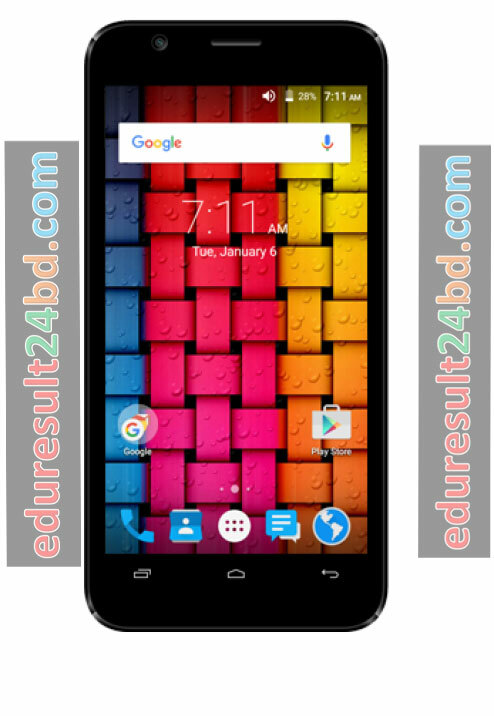 Symphony has released another V series android smartphone Symphony Xplorer V49 to Xplorer V85. Symphony has declared their upcoming Android Lollipop 5.1 operating system handset of good specifications named Symphony Xplorer V100. The Symphony Xplorer V100 contains Android Lollipop 5.1 operating system, 5MP + 5MP Camera, 1.2 GHz Quad-Core Processor, 5 inches TN FWVGA display, 1GB RAM, 8GB ROM and 2500 mAh Li-polymer battery. 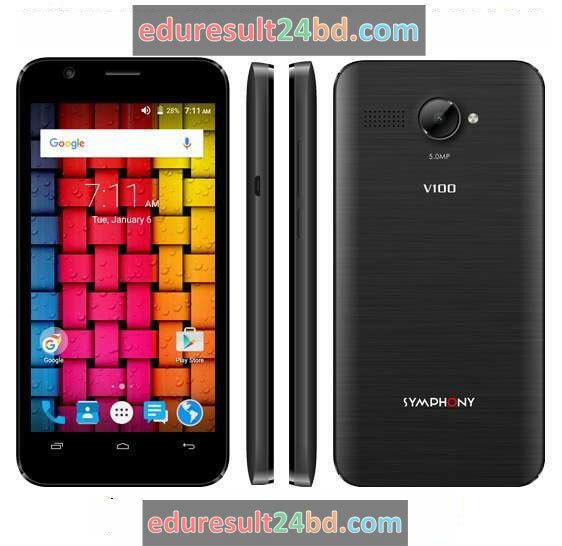 Symphony Xplorer V100 Price BDT 6,000/ approximately. 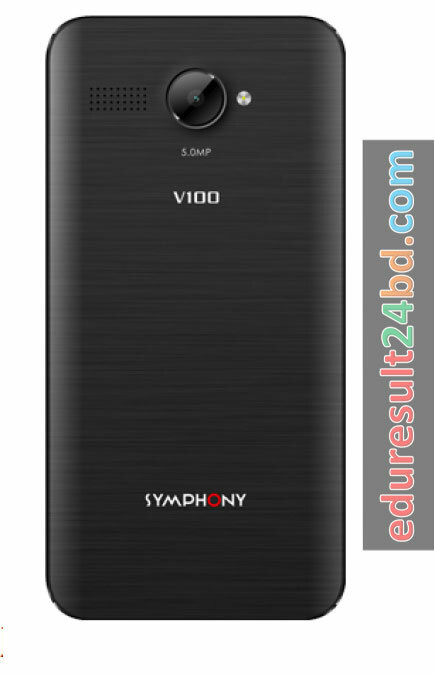 Symphony Xplorer V100 about all details are given below. In The Box:Handset, USB Cable, Charger, User Guide, Warranty Card, Battery, Flip Cover, Headset.